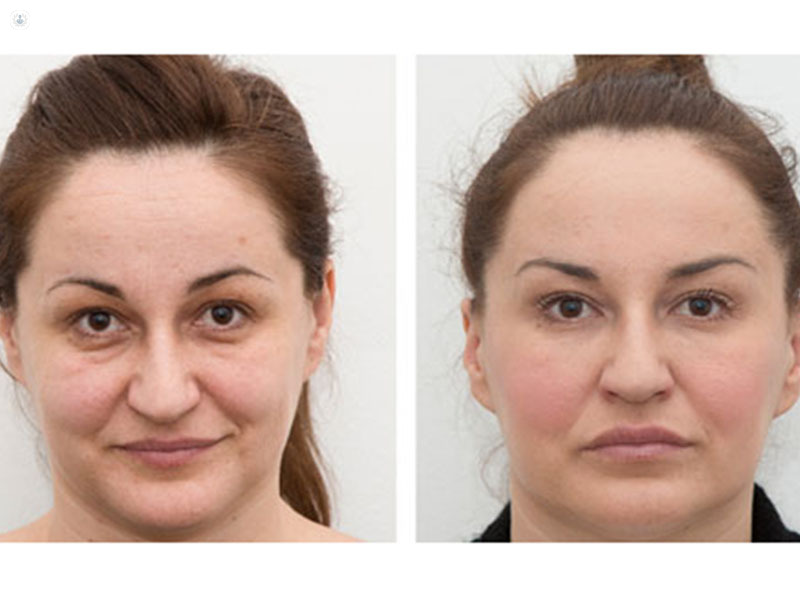 Dr Nikola Milojevic is one of Europe's most accomplished anti-age, facial rejuvenation experts, practising both at his exclusive Milo Clinic in London and in his native Croatia. 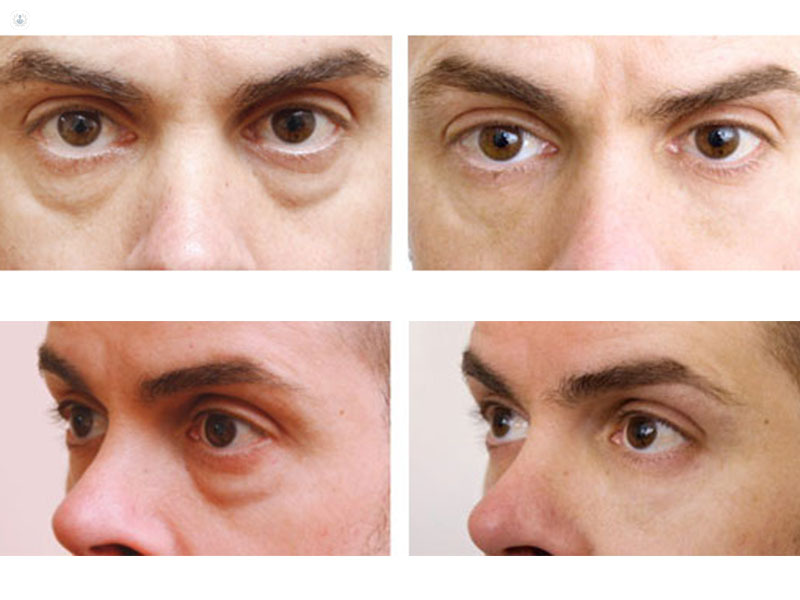 He is internationally renowned for his high calibre non-surgical treatments like dermal filling, Botox and his specialty of removing under-eye bags. Over the last 10 years, his pioneering techniques have helped tens of thousands of patients to look years younger and feel fabulous. Often named as the UK's top expert in skin rejuvenation, he has appeared in publications such as Tatler, Marie Claire and the Sunday Times, as well as TV appearances on Channel 5, Sky News and MTV. 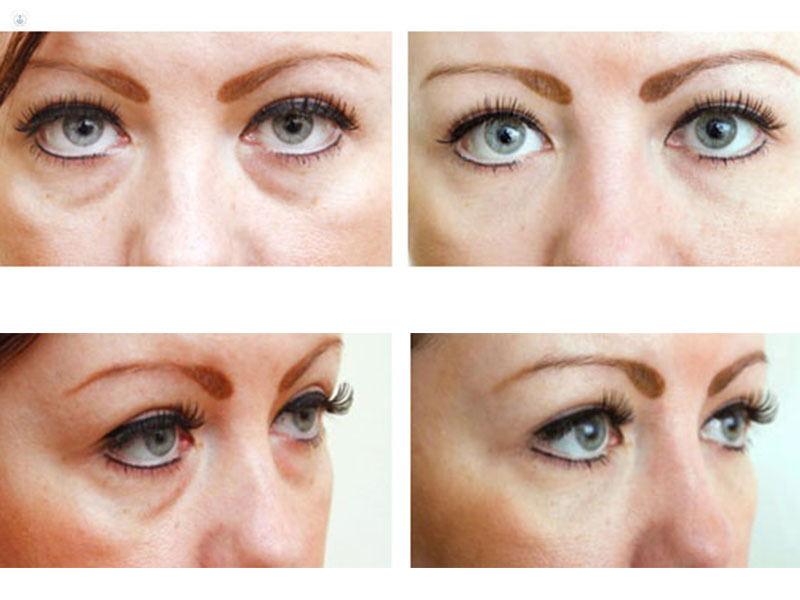 Dermal fillers: are there any risks? 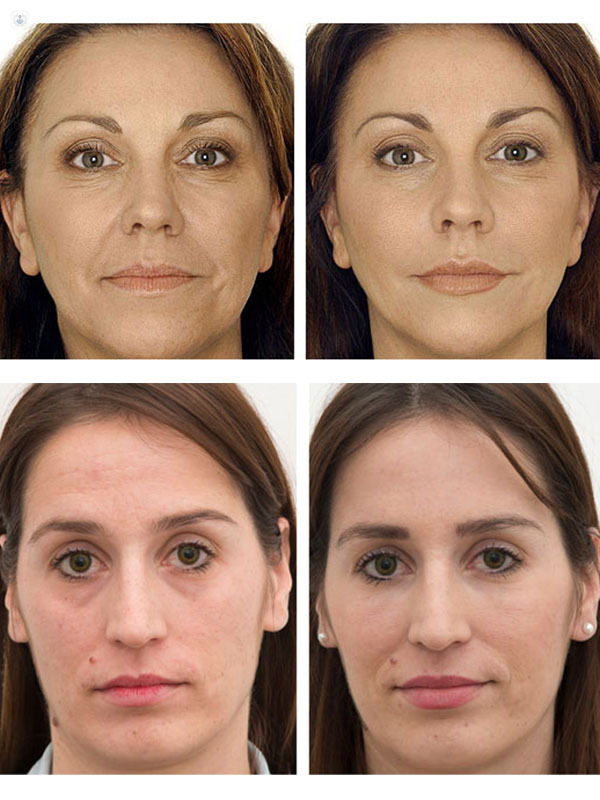 • Non surgical facelift "Butterfly facelift"